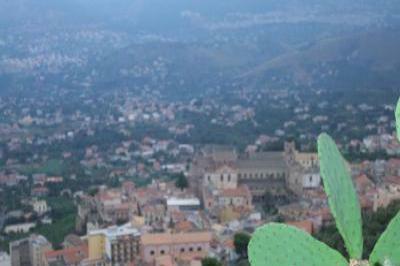 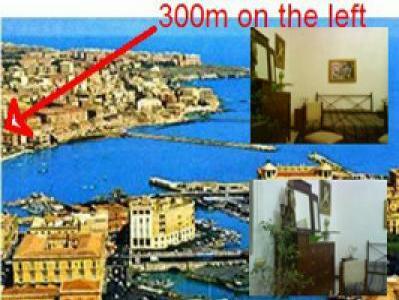 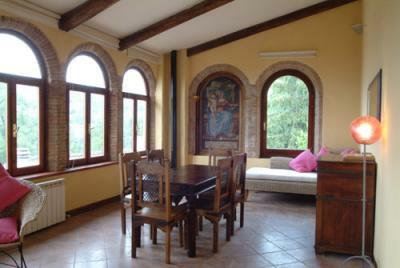 6 huge arched windows/fantastic scenery all around/beautiful gardens/terrace. 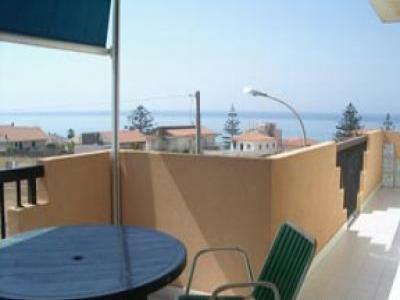 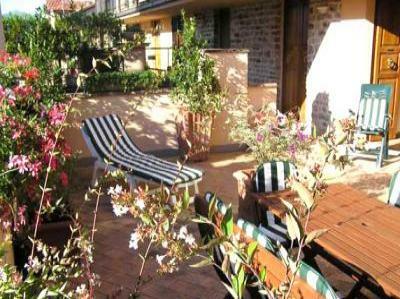 Apartment Situated in Quaint Hillside Village. 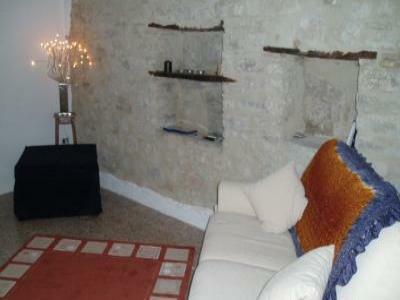 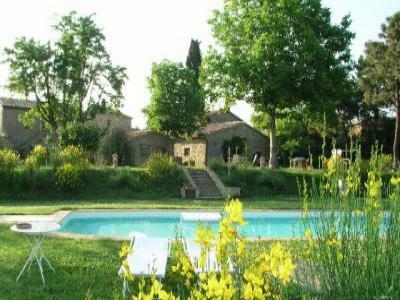 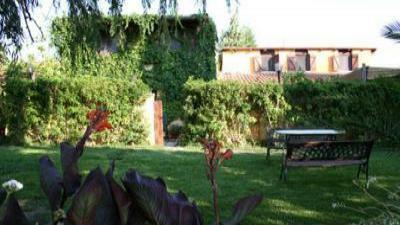 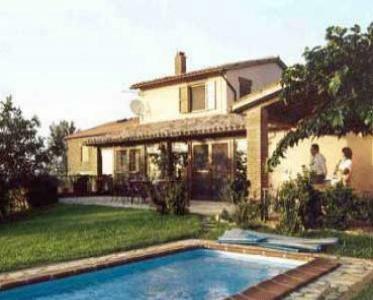 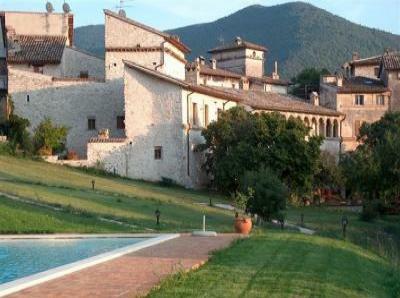 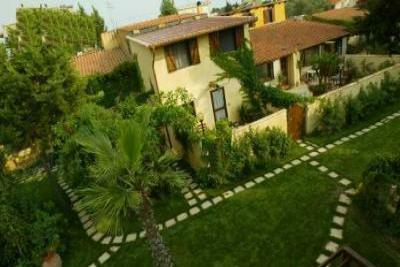 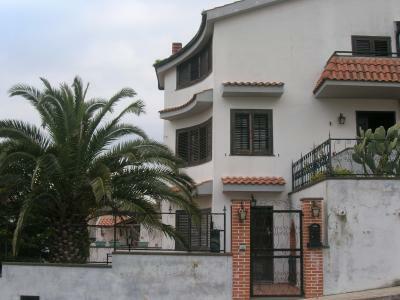 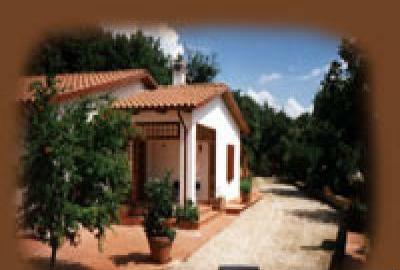 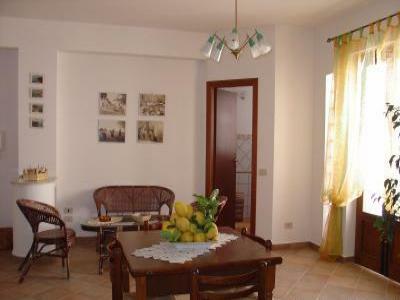 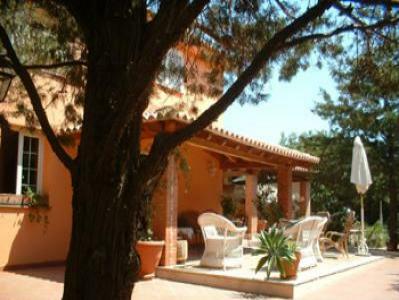 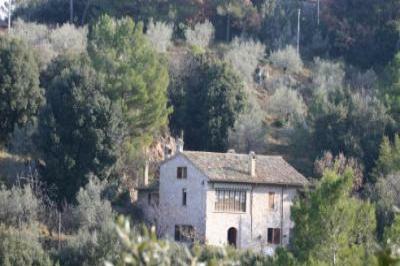 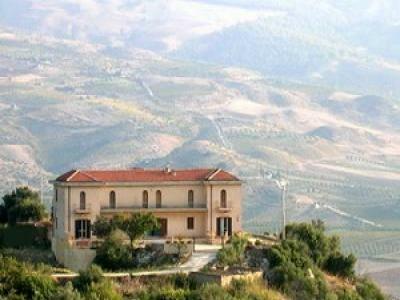 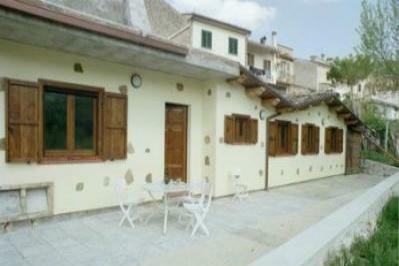 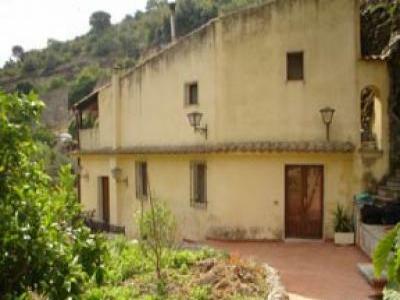 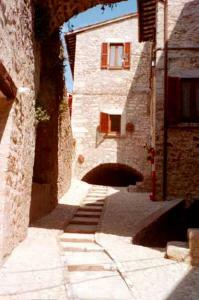 Delightful village house apartment set in beautiful traditional Italian village.